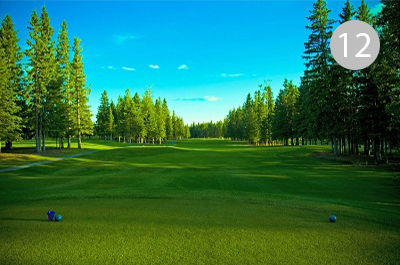 Welcome to the Sundre Golf Club, a golf course that continually impresses members and guest alike, with its outstanding track and extraordinary staff. 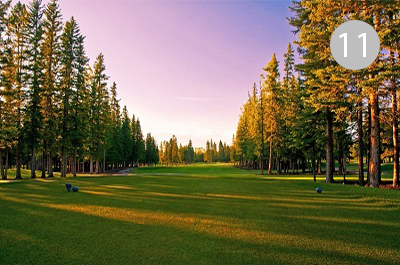 Every hole of the 6778 yard par 72 design offers unique challenges and breathtaking countryside beauty. 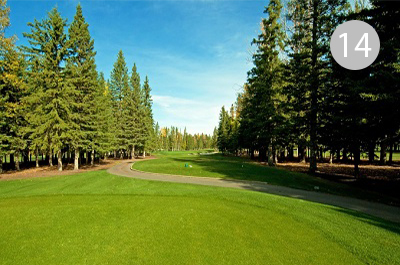 Each hole is tailor made, which provides unique characteristics that offers a challenge to any golfer. 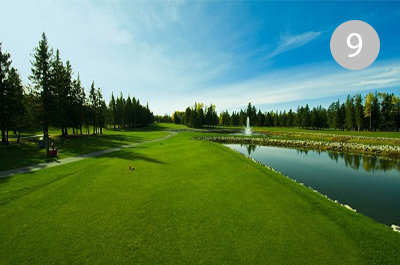 Whether you are searching for the perfect venue for a company golf tournament, or just looking for a relaxing round. 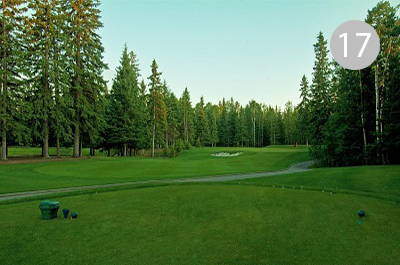 Sundre Golf Club can deliver. 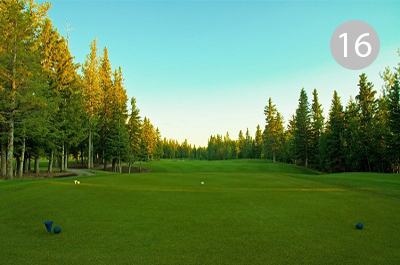 Come discover all the Sundre Golf Club has to offer! 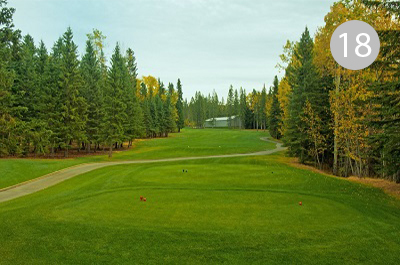 Visit Sundre Golf Club to enjoy Authentic Country Golf. 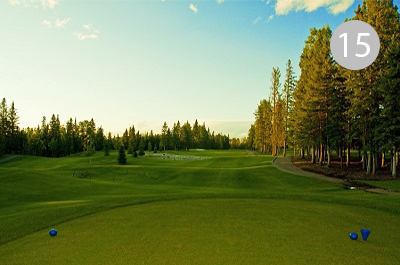 THE EXPERIENCE: The Sundre Golf Club features 18 challenging holes of golf, practice facilities, a renovated clubhouse with pro shop and restaurant, club and cart rentals, and professional golf instruction. 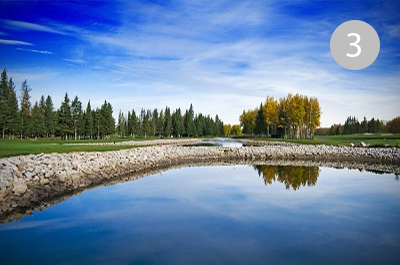 The 18-hole course has exquisite water features, rolling greens and plenty of trees, making it stimulating for all skill levels. 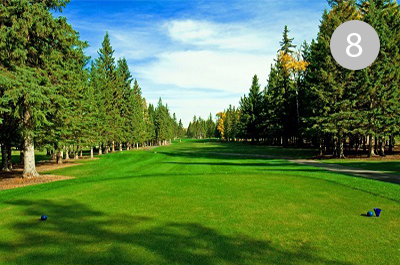 This club is located halfway between Red Deer and Calgary. Semi-Private, 18 holes, Par 72. 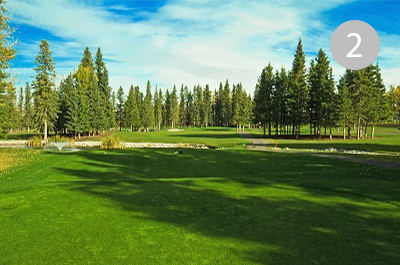 If you are looking to improve your skills and have more fun out on the course, Sundre Golf Club offers practice facilities that are manicured to the same standards as our course. 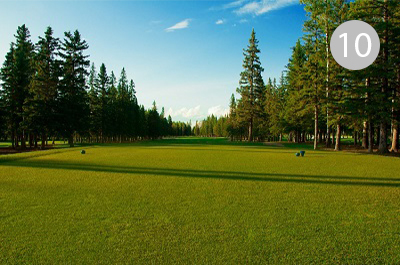 Our driving range is perfect for working on your iron game (no drivers). 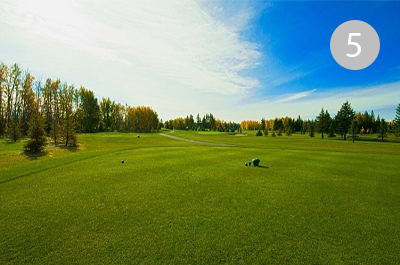 The range is included with all green fees. Please arrive 30 minutes before your tee time to use the facility. There is also access to two putting greens and an area dedicated to short game, with a chipping green and a sand trap. Driving range closed Monday at 4pm for maintenance. 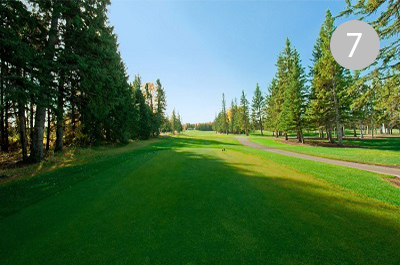 The Sundre Golf Club Restaurant makes the ideal venue for many catered events, including corporate dinners, tournaments, and countryside weddings. 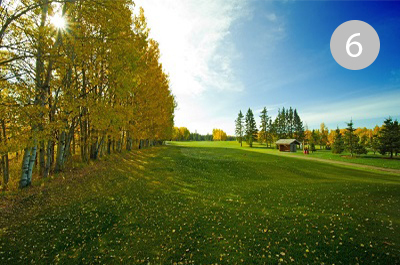 The serene environment of the Alberta foothills offers the perfect backdrop for any gathering. Surrounded by nature, our patio and spacious lounge area provide a peaceful backdrop for any catered event. 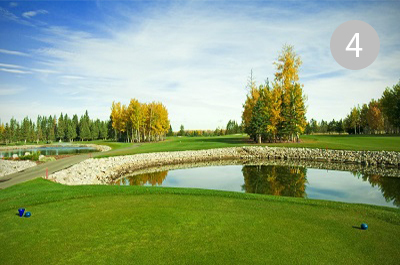 Please Contact Us at (403) 638-1291 or at info@SundreGolf.com for information on booking your events. 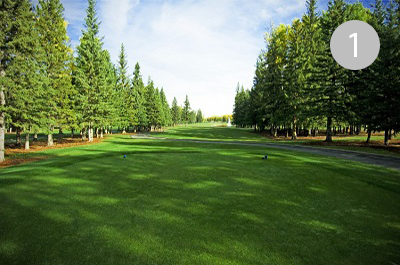 The Sundre Golf Club is a charming space located deep in the majestic foothills. 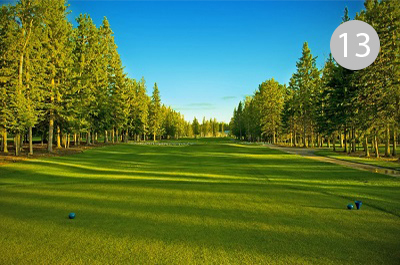 Offering the perfect setting for a memorable event, this golf course venue offers a simple canvas that can be customized to any vision.